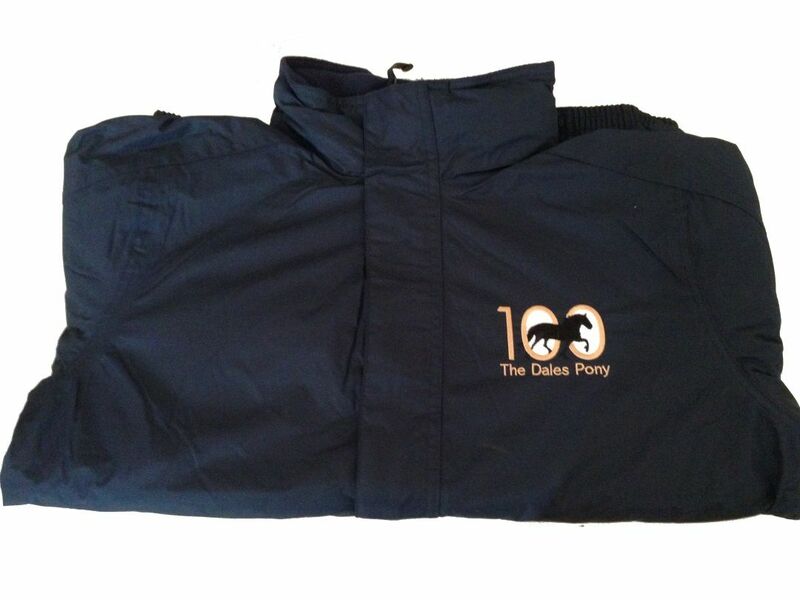 Embroidered with choice of logo on the front. Windproof with taped seams and studded and Velcro stormflaps with concealed hood and fleece lined collar. Elasticated cuffs and 2 zipped lower pockets and an inner pocket. Printed name label inside. Size Chest (to fit) 3/4 - 23" 5/6 - 23.5" 7/8 - 25" 9/10 - 27" 11/12 - 28" , 32", 34"